24 / 7 Emergency Locksmith Service in Reno Sparks, NV. Sometimes we end up locked out of the house, at the office or even the car. Although it is one of the most annoying feelings ever, it does have a cure. 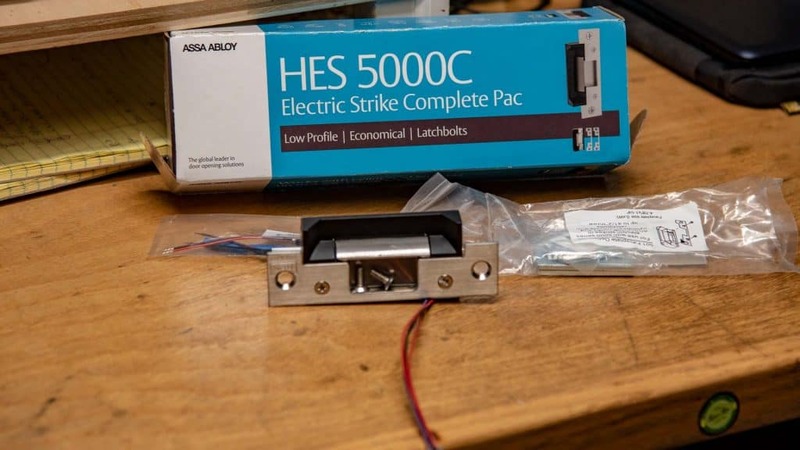 In Reno, NV, Locksmith 775 Reno Sparks, NV has been the best locksmiths in the region. Continuously growing our skill, machinery specialization and with the vision to be the best in the business. No matter your situation, you often want the locksmith to arrive as soon as possible. This is why we pride ourselves in providing 24/7 Emergency Locksmith in Reno Sparks, NV. Why choose us for Emergency Locksmith in Reno Sparks, NV. We have ensure that all our employees are insured so that if something goes wrong, the process of compensation will be straight forward. Fully capable and knowledgeable: since technology keeps evolving, we have evolved with it. We provide installation and maintenance of some of the world’s top security systems. The most important possession business has is its reputation. We have been handling emergency locksmith services in Reno, Nevada (NV). As such, we have the practice and expertise to do great things. We also ensure that our customers get the best value for money. We only have the best trained employees with the best experience and training in handling commercial locksmith, residential and even Automotive lock related problems. Residential, commercial & Automotive Locksmith services in Reno Sparks, NV. Emergency lockout services - 24 Hours a day, 7 days a week, 365 days. This is one of the most common practices where the cylinders of the rock are reconfigured so that the original key doesn’t work again. We can get to you any time of day or night if you need us. The rekeying process shouldn’t take very long. This process is cheaper than replacing all the locks in the premises but just as effective. If you are looking for an Emergency Locksmith in Reno Sparks, NV, Locksmith 775 Reno Sparks, NV is the right company to contact. We have all the types of machines to handle all sorts of car keys available on the market today. From the smart keys to the antiques, we are equipped to handle everything all sorts of damage. We have the technology to replace your lost keys and reprogram them just as it’s supposed to be. We work fast to ensure you get your keys in the shortest possible time. If your ignition is damaged and now won’t start or he key won’t go all the way in, a locksmith can help you out. Since the ignition is basically a padlock that prevents people without the keys from driving, he can find the issue and solve it. The art of key cutting has been around for hundreds if not thousands of years. In the older days, people used to do it by hand, but today machines are able to replicate keys with the highest accuracy in a very small amount of time. 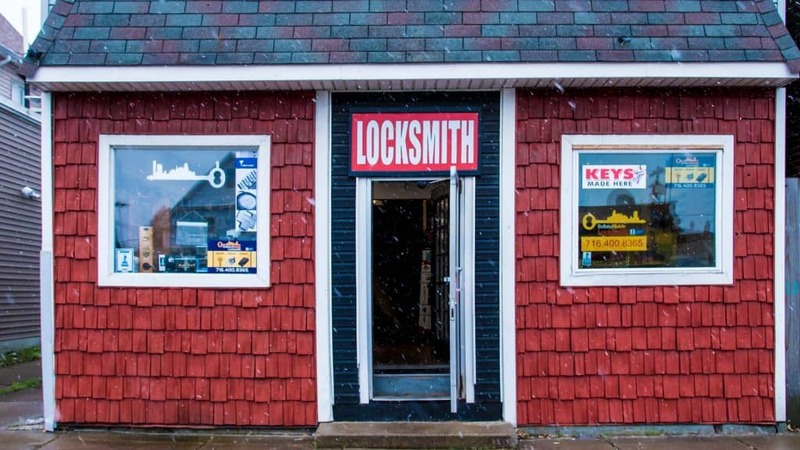 At Locksmith 775 Reno Sparks, NV, you have mastered the art of locks and keys to be able to make exact key copies of any lock a client wants. This can include cutting the keys by hand, using a machine to do the same, cutting security keys and restricted ones. This sort of security system is handy in controlling where people can and can’t go inside the business premises. Different employees have different levels of clearance. Using this technology, we can be able to map the employee’s movements and identify who was where at a certain period of time. When these systems go haywire, we find that no one can go anywhere until the entire system has been reset. Calling us at any time of day or night to reset this system is not a problem because we are always here to help. Whether at home or at work, you can call us to handle your installations and repair at any time. We know that you want the whole matter handled professionally and swiftly. As such we strive to provide value for money and work as fast as possible to that you to have your space back. We are highly skilled and specialized in Emergency Locksmith in Reno Sparks, NV handling all sorts of locks from the high end ones to the slightly more budget options.